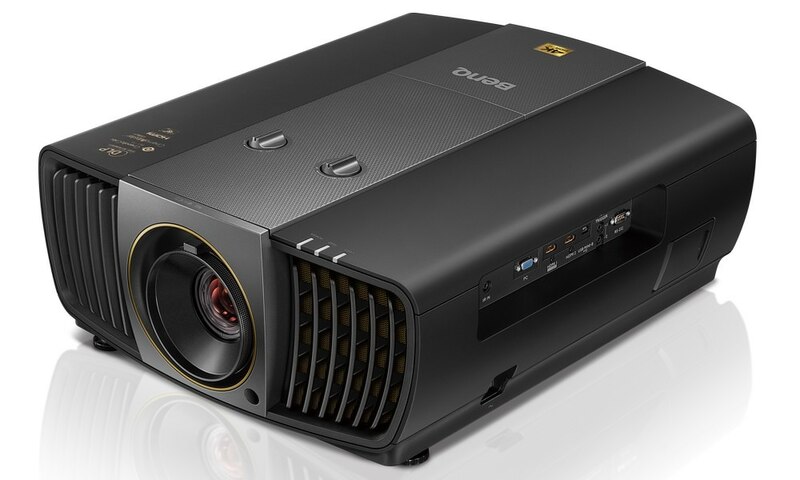 Optoma introduced the TH7500, their first dual lamp multimedia projector that delivers the high brightness, superior reliability, and rugged construction that are ideal for rental and staging installations. 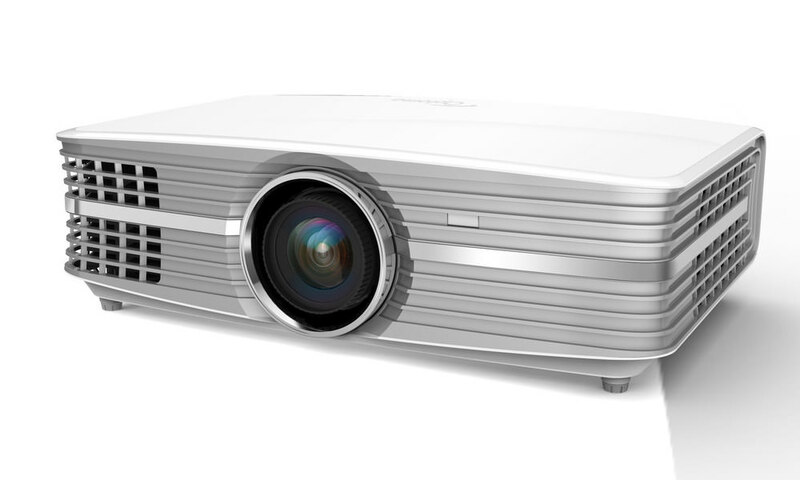 Packed with up to 6000 lumens, and offering a selection of five lenses and a bevy of high performance features you'd expect from a top-tier projector, the TH7500 delivers spectacular images in HD resolution in just about any operating environment. The dual lamp design offers extraordinary brightness and functional redundancy, making it an ideal choice for installations where 24/7 reliability is key. 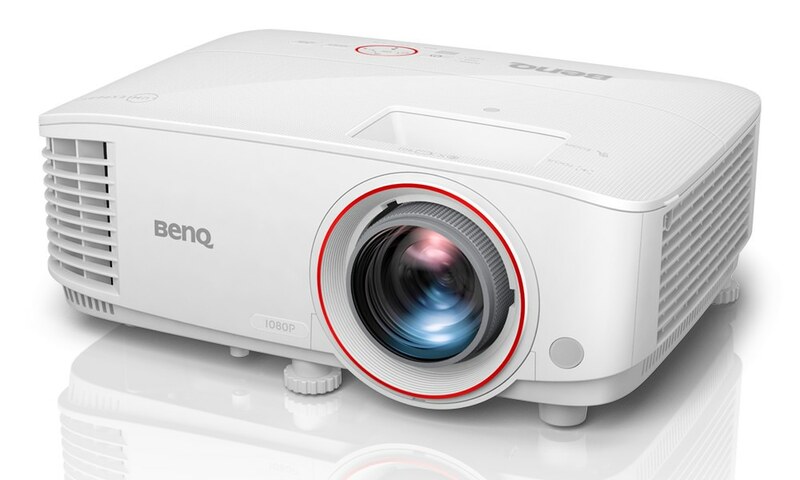 In its bright mode using both lamps, the TH7500 delivers 6000 ANSI lumens with a contrast ratio of up to 2000:1, but it also offers a 4000-lumen eco mode. The projector can also be operated using a single lamp, with an output of 3000 lumens in bright mode or 2000 lumens in economy. 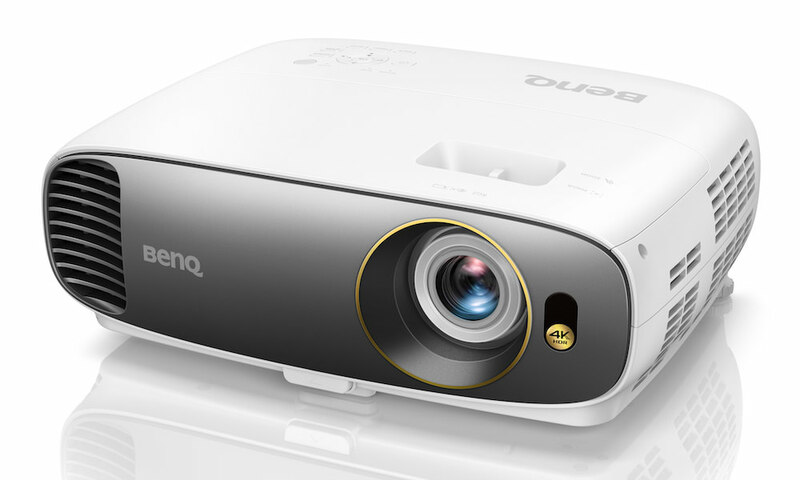 The TH7500 offers a native HD resolution of 1920 x 1200 (WUXGA) in a 16:10 aspect ratio. Users can choose from any of five different lenses to accommodate projection distances ranging from just under two feet to almost 250 ft, and it ships with two color wheels for ideal optimization for either video or data. 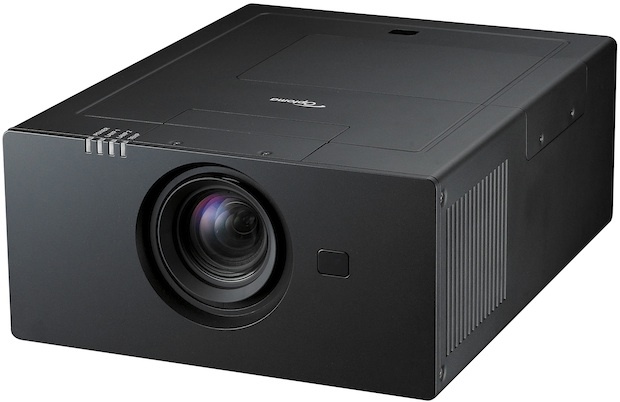 As one would expect from a projector in this class, powered lens shift, powered zoom, powered focus and keystone correction are standard, and the TH7500 comes equipped with I/O connection ports to satisfy just about any input device. 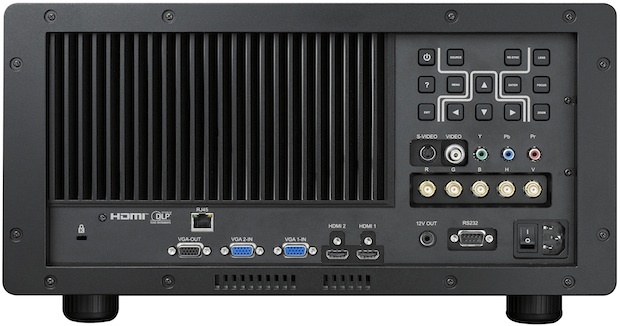 It offers two HDMI ports, two VGA-In, RGBHV BNC, YPbPr, Component, S-Video, and Composite. It also includes a VGA-Out and control via RJ45, RS-232, and a 12V trigger. It is compatible with the following computer formats: WUXGA, HD, UXGA, WXGA, SXGA+, SXGA, XGA, SVGA, VGA, VESA, PC and Macintosh, and it offers video compatibility with NTSC, PAL, SECAM, SDTV (480i), EDTV (480p), and HDTV (720p, 1080i/p). 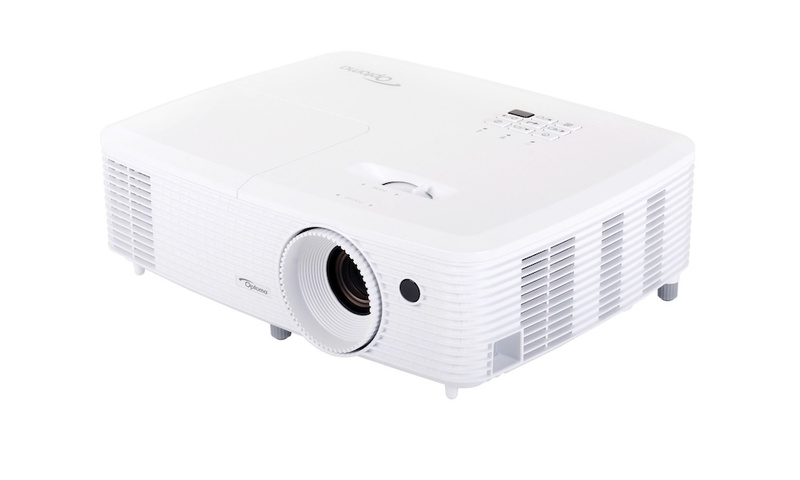 The TH7500 is ruggedly built weighing 51.4 lbs (without the lens) and measuring 21.6″ wide x 9.3″ deep x 17.2″ high. See data sheet for more specifications.